Wood texture or wood background. Wood for interior exterior decoration and industrial construction concept design. 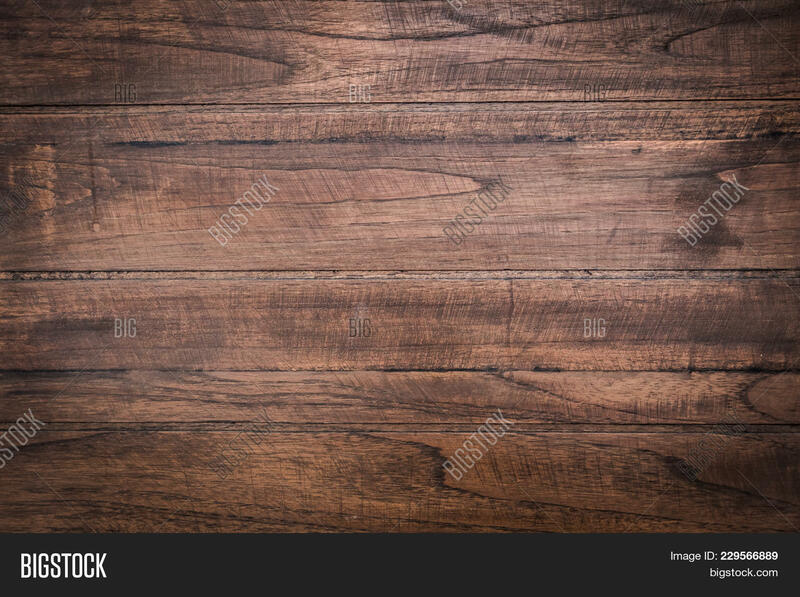 wood table, wood floor, wood sign, wood grain. Natural wood texture. 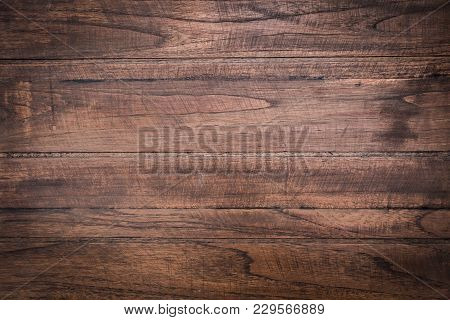 Abstract wood background.